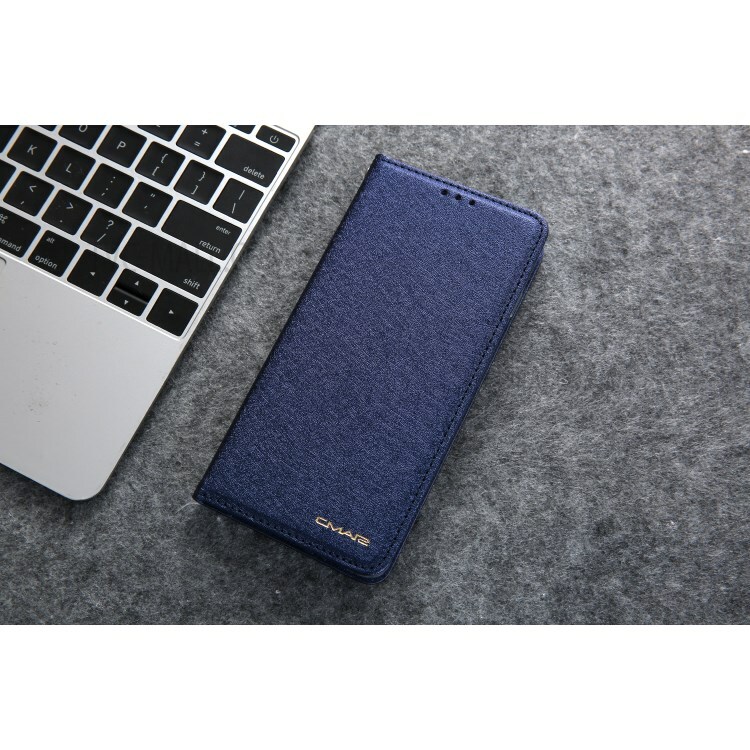 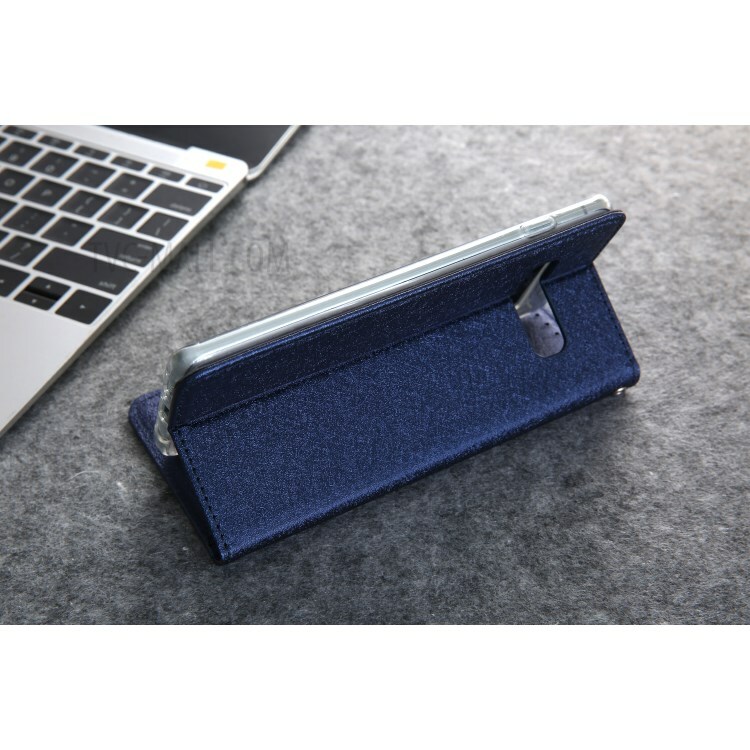 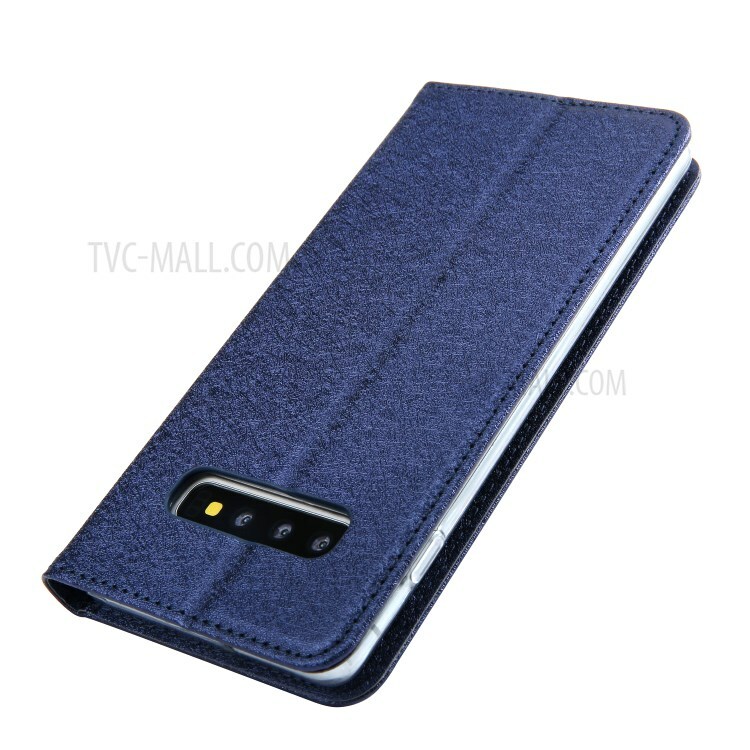 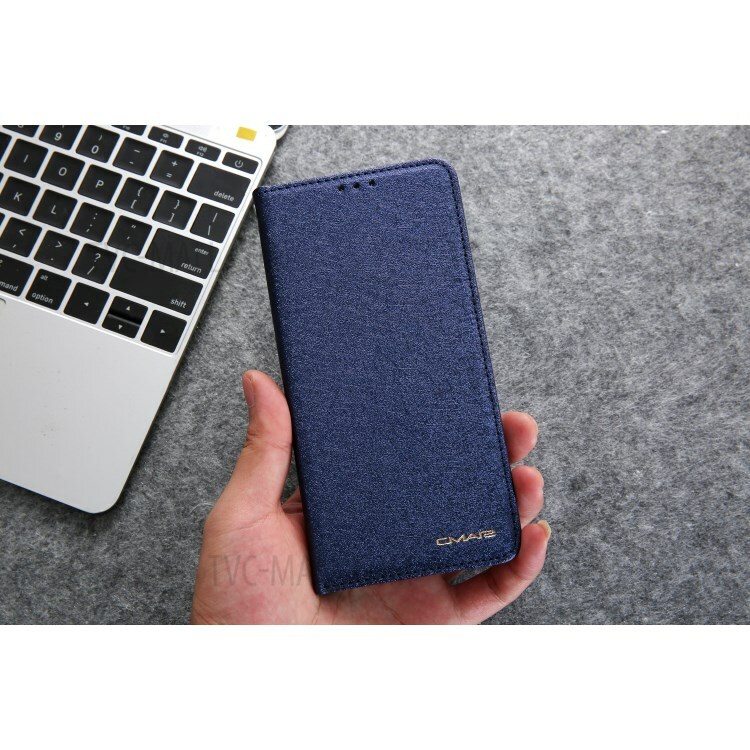 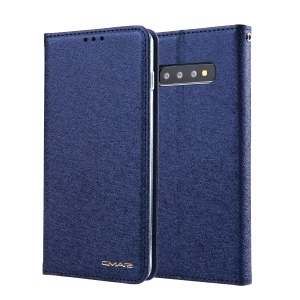 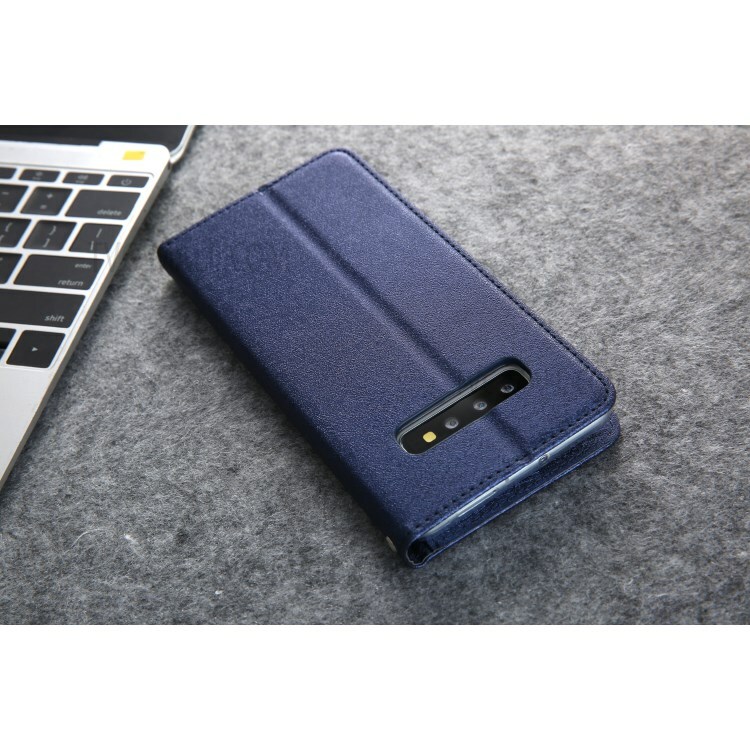 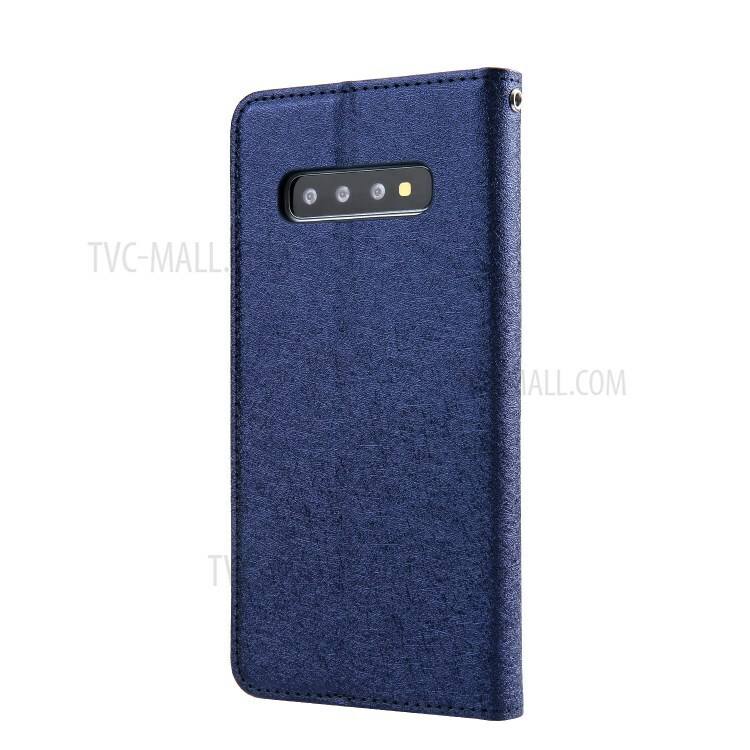 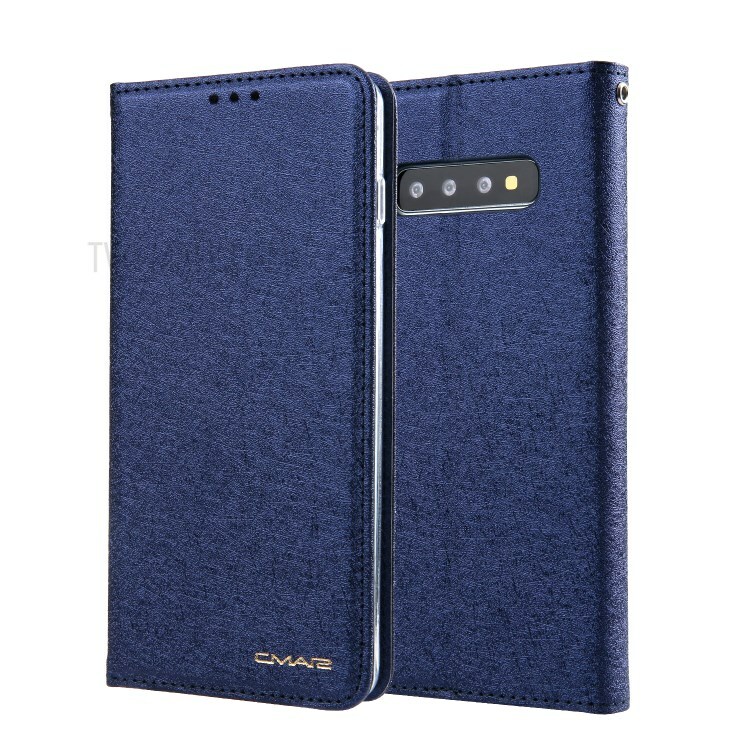 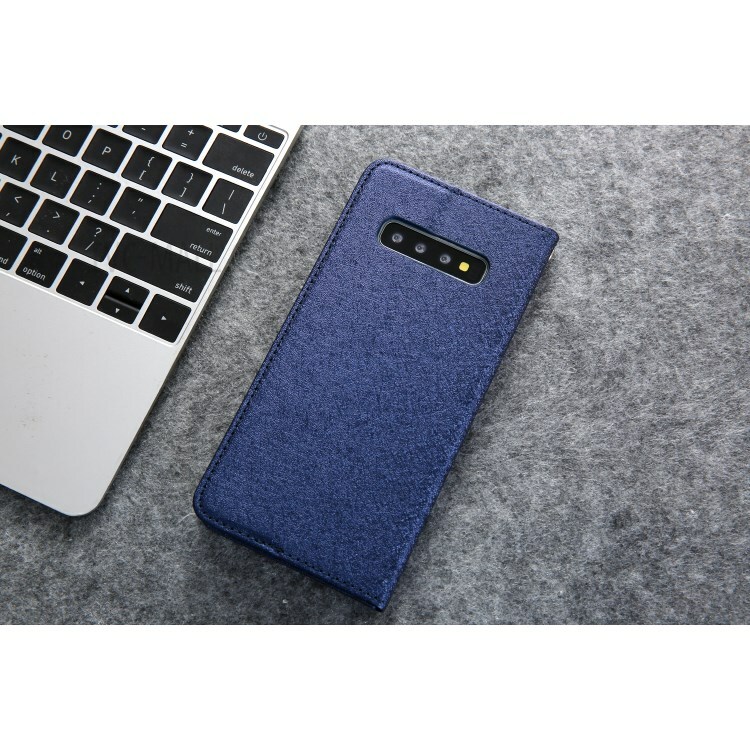 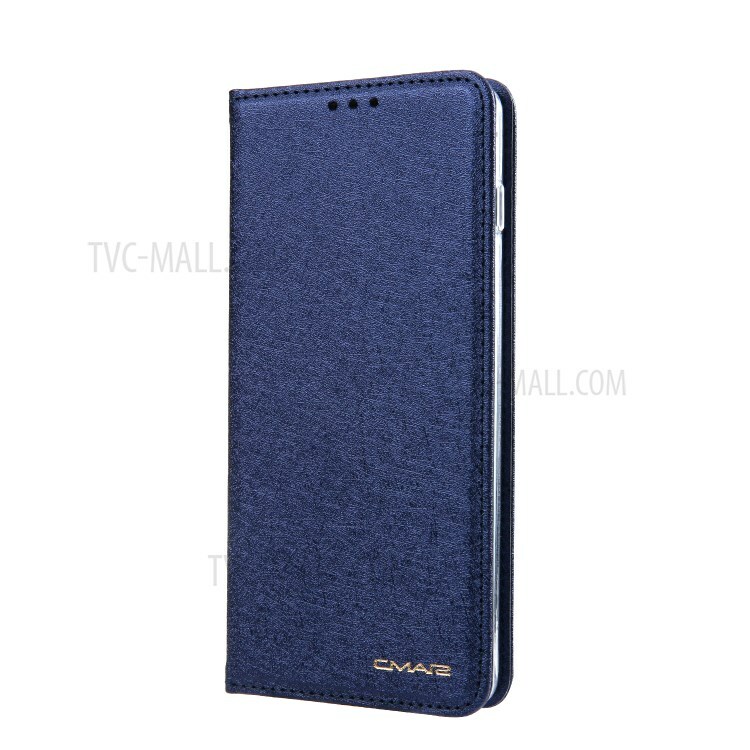 For just $ 2.47 , buy CMAI2 Silk Texture PU Leather Folio Case for Samsung Galaxy S10 Plus – Dark Blue from the wholesale webshop online. 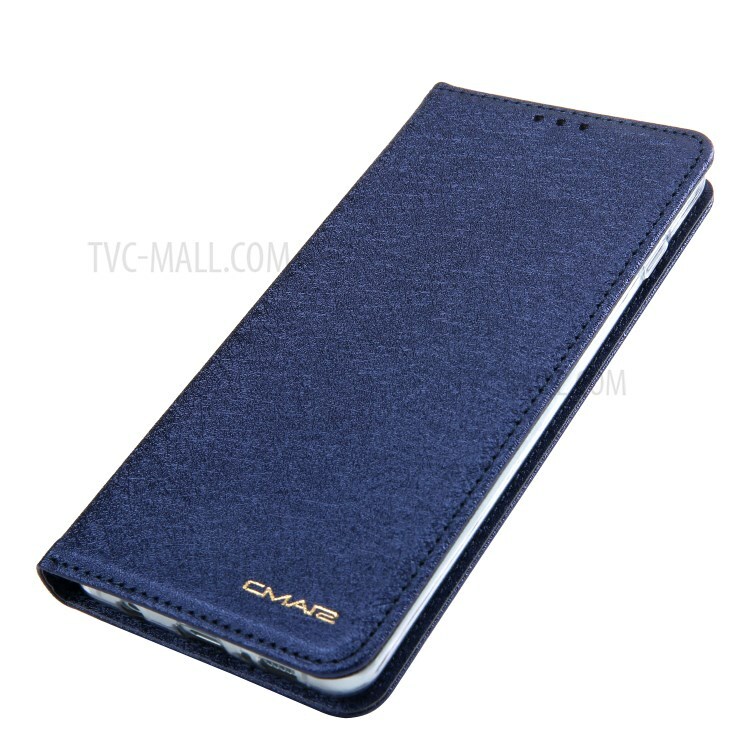 High quality PU leather with fine stitching presents an elegant appearance. 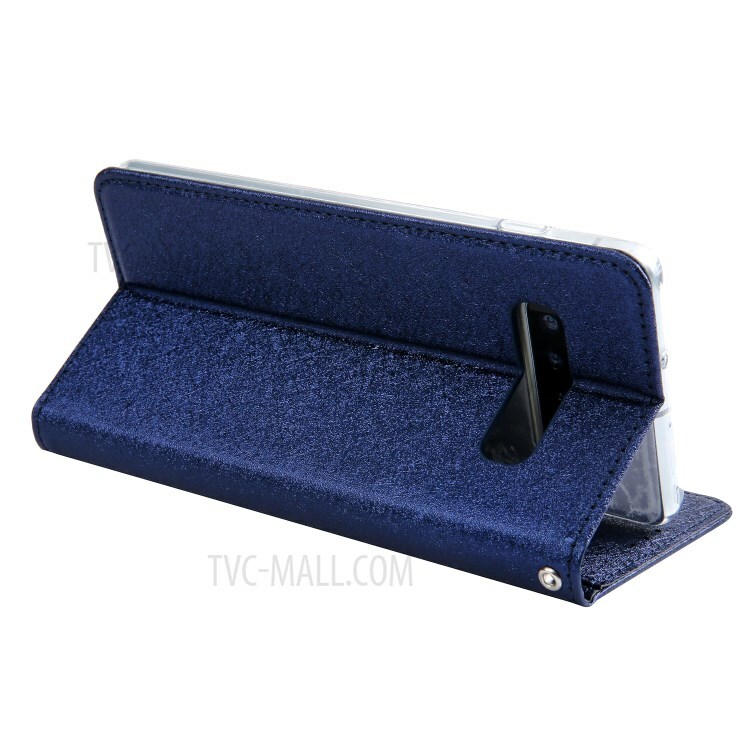 Wallet design, enable you to carry your credit card and money with your phone. 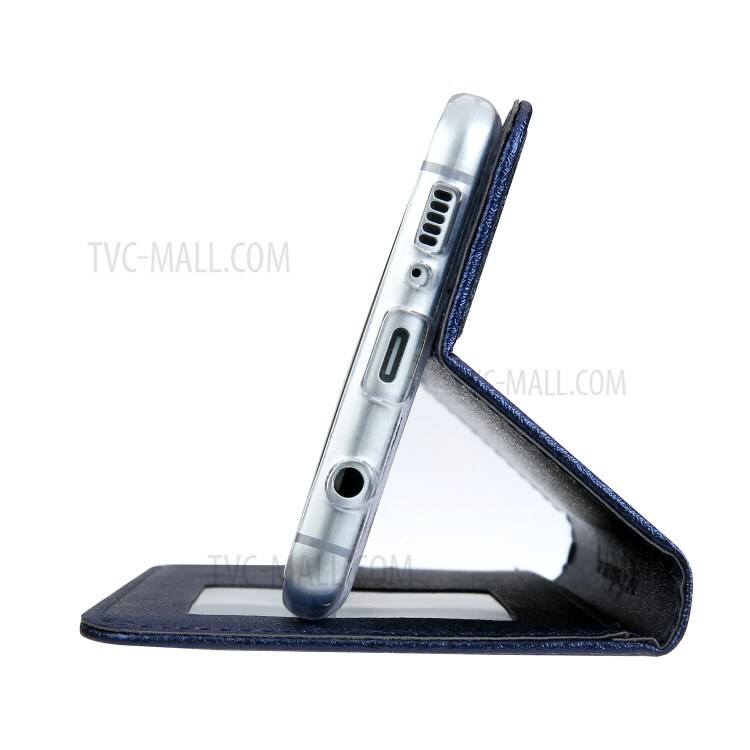 Moreover, you can have hands-free media entertainment by simply folding the case into a supporting stand.